Think exercise equipment is a new phenomenon? Not so. The Romans developed basic treadmill tech in the first century. By 1796, an enterprising Frenchman brought the world the Gymnasticon. The state of the art now? Peloton. After delivering with their flagship connected bike, the streaming class platform now has a sleek treadmill. We paid them a visit to get the backstory on how they raced to get it built in time. 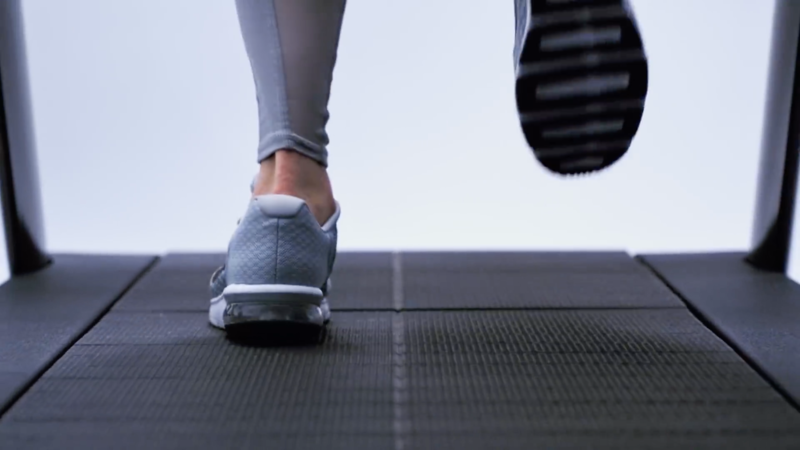 Uncubed’s Take: What is Peloton? In 38 seconds, we’ll run you through our best summary of what Peloton is, does, and why we think you’d enjoy working there. Launching their new treadmill at CES 2018 wasn’t simply a time crunch for the Peloton team. It also involved some serious collaboration among the hardware, software, and production teams. Hear from Maureen (Sr. PM), Betina (Software Manager), John (Sr. Mechnanical Engineer) and Nick (Dir. of Production) at Peloton about the process.